A newly renovated and incredible 3 story townhome with a PRIVATE garage! Built circa 1901, this house has been completely transformed as a stunning single family home with 4 huge bedrooms, 7 bathrooms (5 full + 2 half), and soaring high ceilings throughout. Each bedroom is outfitted with multiple closets and storage space. Turn-key and perched on the corner of the 39th floor with FULL Central Park views, this 2 bedroom, 2.5 bathroom home has undergone extensive renovations and customizations to create the ultimate, fully modernized and automatic home. Encompassing 2,145 square feet, this home features coffered and back-lit 107 ceilings, two impressive exposures, and a 27×19 grand corner living room complete with wall-to-wall glass offering stunning views of Central Park, the Hudson River, the Time Warner Center, 15 Central Park West, Trump Tower, and the Midtown West skyline. 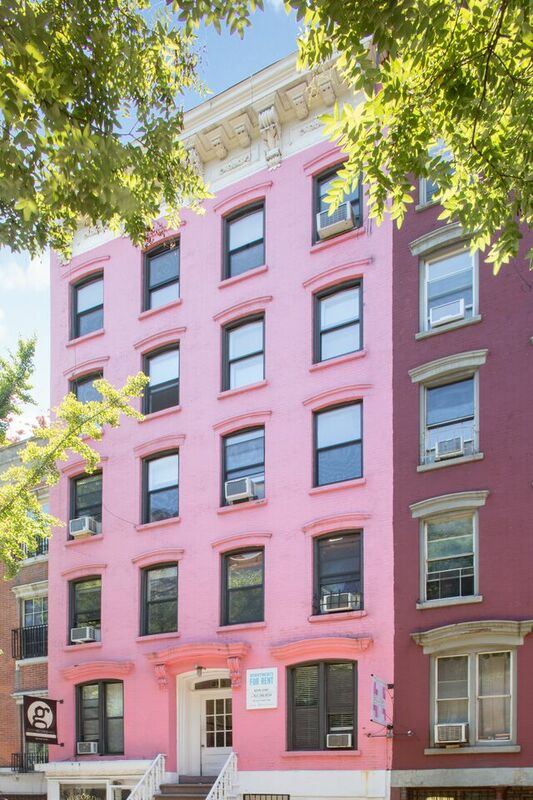 The famed ‘Pink Landmark Building’, built in 1910, is a beautiful pre-war walk-up building in the heart of the East Village’s Bowery District, comprised of 5 floors, 10 one bedroom apartments, and 2 retail spaces. Each apartment is a floor through unit boasting 700 square feet of living space with both street and garden views. This building is the epitome of East Village Living. Tenants enjoy rubbing elbows with city landmark destinations such as the Bowery and Standard Hotel, across the street from the world Renowned Jewel Bako Sushi Restaurant, as well as a more casual atmosphere of the cozy bars and eateries on 2nd avenue. 218 East 5th street allows you to enjoy the amenities of the neighborhood while also being able to escape to a quiet and beautiful tree lined street. 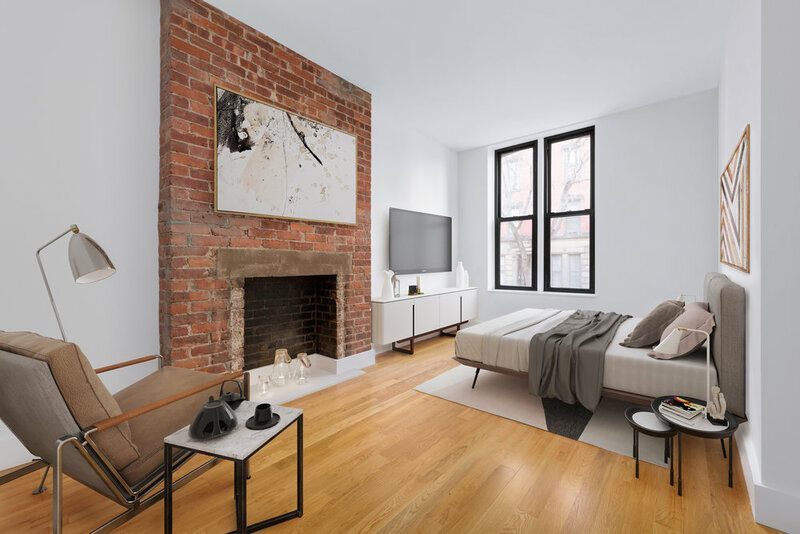 346 East 120th Street is a beautiful 10-unit, 5 story brownstone, which has been beautifully renovated, boasting brand new common areas as well as beautifully designed 3 bedroom apartments with high end condominium finishes. The building now also featuring a video intercom system with fob entry access to residents. The building was originally built in 1900 but has been completely re-envisioned by the developers to create an exceptional living environment for its residents. All the units have been fully renovated and include top-of-the-line appliances, as well as brand new washer/dryer units in every apartment. There is an on-site super at all times. Pets are welcome. The building is in close proximity to Harlem staples like the Fine-Fare supermarket, Patsy’s Pizzeria, the Hunter College East Harlem Art Gallery, as well as the 4,5,6 train lines and the District 04 school zone. 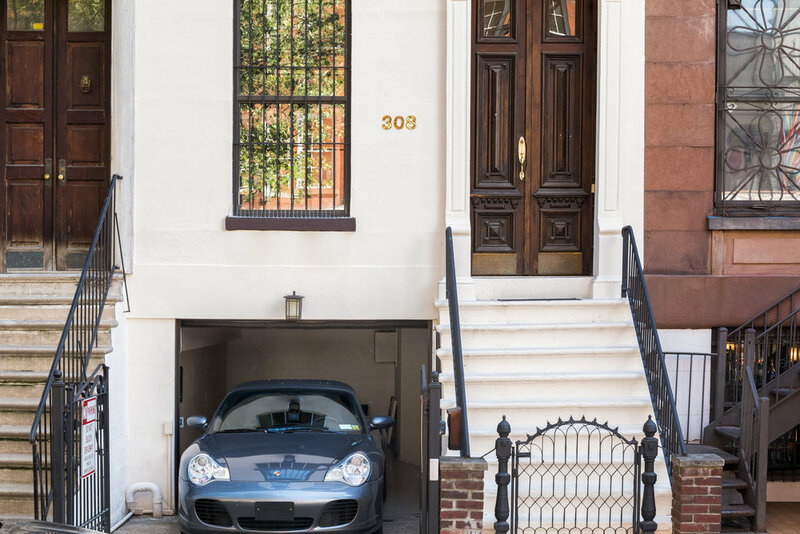 Located in prime Lenox Hill, on the Upper East Side, 239 East 60th is a pre-war walkup building comprised of 6 one bedroom apartments, each with at least 650 square feet of living space, windowed A/C units, and boasts both street and garden views. The first two floors are comprised of over 2000 square feet of prime retail space. 239 East 60th street is located in the heart of the Upper East Side where you will be able to enjoy the amenities of the area including Bloomingdales and Serendipity Restaurant along with an assortment of other eateries, shops and movie theaters. This newly renovated apartment is steps away from all major public transportation outlets. Previously marketed in collaboration with the Luis D Ortiz Team at Douglas Elliman Real Estate, 546 4th Avenue in Brooklyn's Park Slope is a brand new LEED certified low-rise development built in 2014. 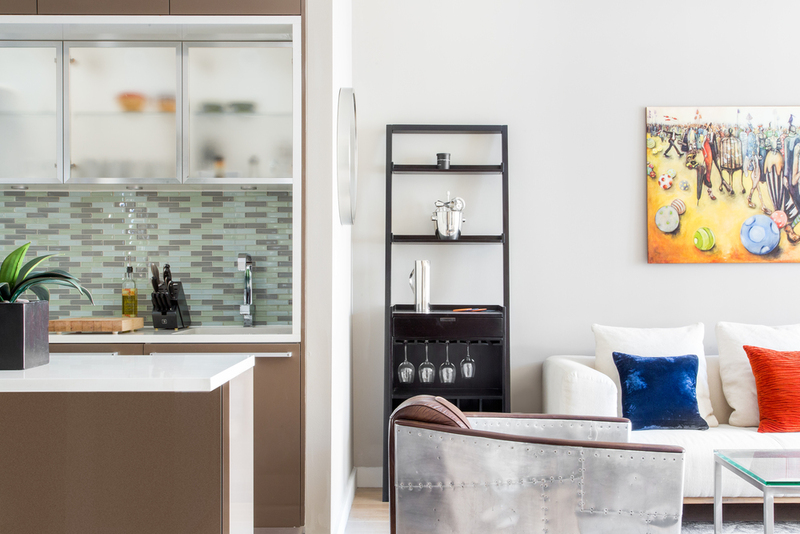 Located on Brooklyn's 4th Ave in between 14th and 15th streets, this building is the purest blend of environmentally-conscious living and pure luxury. The building is comprised of 9 floors and 15 apartments with virtual doorman access. At the time of initial market release, our team was responsible for renting all 15 units and did so in less than 4 months at full asking value for each unit.